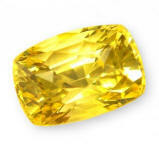 Natural yellow sapphires: Unheated and untreated stones, directly from the mines. Yellow sapphire belong to the Corundum family, and its chemical composition Al2O3 is aluminum oxide. Its color yellow is given by traces of iron impurities. 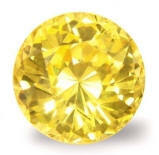 Yellow sapphire is considered a fancy sapphire, opposed to the classic sapphire which is of blue color. 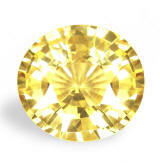 Yellow sapphire is associated with the planet Jupiter | Guru | Brihaspati. 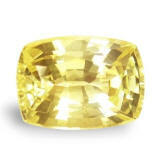 Unheated yellow sapphires range from pale, butter yellow to lemon yellow and to golden yellow colors, but the latter are very rare. 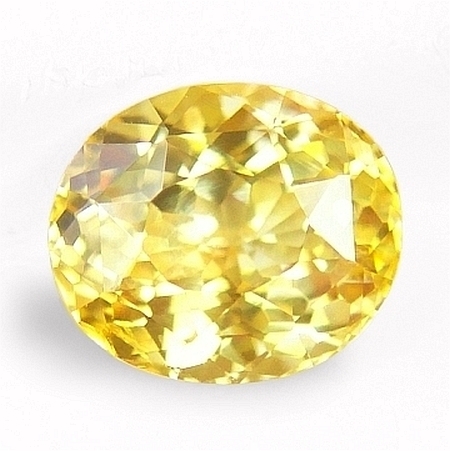 Radiant, very well cut with flawless clarity, unheated, Ceylon yellow sapphire. Very good looking, definitely sensuous, unheated, Ceylon yellow sapphire with an undertone of orange that was mined in the Nivitigala area, cut & polished in Ratnapura by our cutter Kumar. 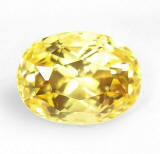 A great no heat yellow sapphire that is very auspicious as well because of its perfect features. 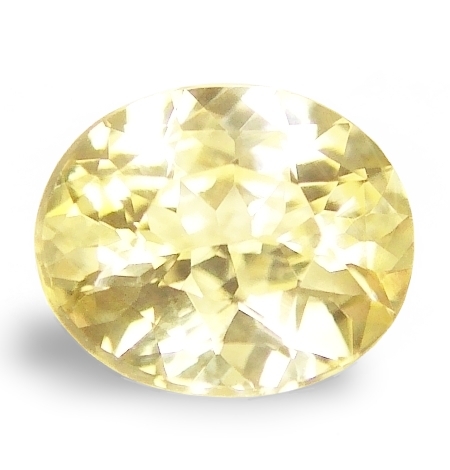 Very lustrous, perfect cut with flawless clarity, unheated, Ceylon light yellow sapphire. A super brilliant, unheated yellow sapphire, hailing from the gem fields of Marapana, cu & polished in Ratnapura, Sri Lanka. At present, unheated sapphires are very scarce. This is a very lovely, perfectly cut with loads of sparkle & luster yellow sapphire with a light yellow body. Ideal for somebody on a budget, yet this will set great in any setting you will choose. 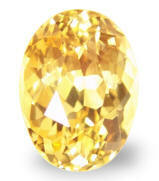 Very pure, unheated, Ceylon light, yellow-champagne sapphire. Definitely auspicious. A serene, well proportioned, unheated, Ceylon, light tone, yellow sapphire, with a slightly champagne undertone, mined in the gem fields of Elahera, cut and polished in Ratnapura, Sri Lanka. Flawless clarity, perfectly cut, amiably lustrous, this is just a beautiful, untreated yellow sapphire for Vedic astrology. Very well priced for this unheated quality. 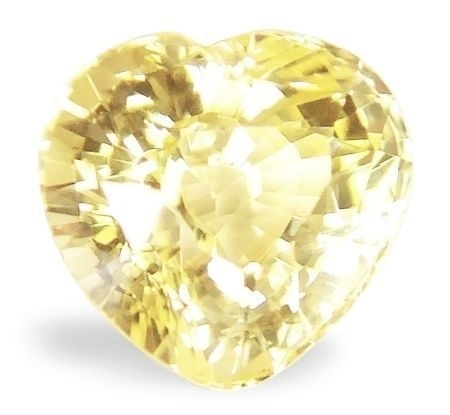 Perfection, totally beautiful, perfect cut, unheated Ceylon, light yellow sapphire with a rare, love shape. A most lovely shape. This unheated, Ceylon yellow sapphire was mined in the Pelmadulla area, cut & polished in Ratnapura, Sri Lanka. Not many heart shape around. The color is light, yes, but super clean and perfectly cut as well. Delightful, and very well priced for somebody on a budget. Very beautiful, well cut with excellent brilliance and strong lemon yellow color,, unheated, Ceylon yellow sapphire. What a beautiful sapphire, of course untreated, mined in Marapana, cut and polished in Ratnapura, Sri Lanka. I love this one. The color is very strong for unheated material, and it is well cut and eye flawless. Great brilliance and completely awesome eye appeal. Simply a real nice, unheated, Ceylon yellow Pukhraj to propitiate the favors of Jupiter. Great, great price for this quality. Serene & sparkling, perfectly shaped, unheated, Ceylon yellow sapphire. And what a low price. As per the end of 2014, very little unheated sapphire rough was unearthed in Sri Lanka. 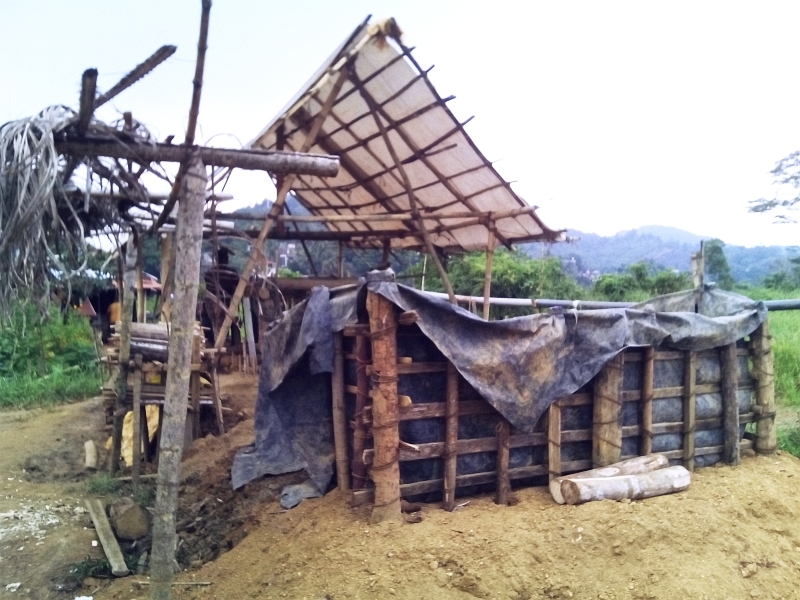 A very unusually long rainy season made gemstone mining very difficult & availability basically inexistent. This is from our last trip. excellent clean clarity and well cut, this unheated yellow sapphire will surely bring auspicity, happiness to the eye and refreshment to the spirit. A very lustrous & definitely beautiful sapphire offered at a very low price. 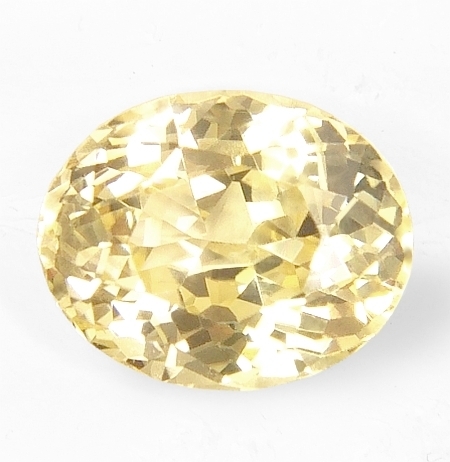 Perfect & blessed luster, beautiful round shape, unheated, Ceylon yellow sapphire. A very sparkling, perfect, unheated, Ceylon yellow sapphire, this was mined in the Marapana gem area, cut & polished in Ratnapura, Sri Lanka. Exciting luster, good unheated yellow color, perfection both in the cutting and flawless clarity. And priced very well, as unheated sapphires are skyrocketing in price. Make it yours, you will not be disappointed. Brilliant, very clean and perfectly cut, unheated, Ceylon, yellow sapphire. This unheated, Ceylon yellow sapphire was mined in the Elahera area, cut and polished in Ratnapura, Sri Lanka. If you are looking for a perfect yellow, auspicious, blasting with light and allure, clean and perfectly cut, then do not hesitate. Either a custom, designer, astrological ring or a pendant, this sapphire is guaranteed to attract the eyes and minds all around. 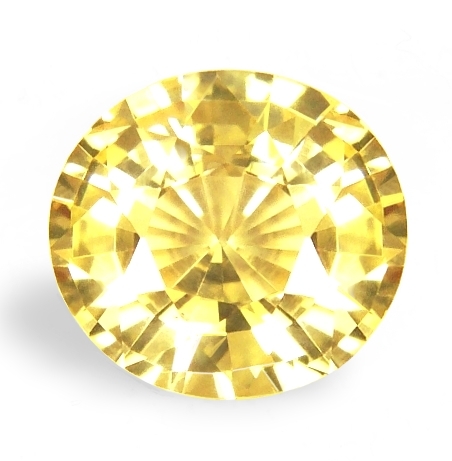 Definitely beautiful, well cut & clean, unheated Ceylon yellow sapphire. An excellent & beautiful, unheated, Ceylon yellow sapphire hailing from the gem fields of Marapana, Sri Lanka. Unheated yellows, together with white sapphires are just becoming super rare in the 2 to 5 cts. sizes. While larger size are still mined, the mentioned above sizes are simply very rare to find. Do not let this one slip away. Super clean clarity, perfect cut, good size, definitely beautiful. 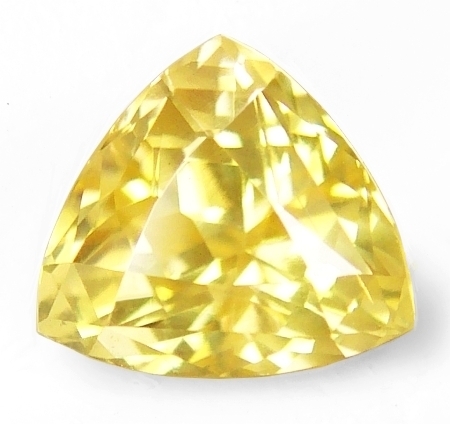 Very beautiful, perfectly cut with dancing luster, unheated, Ceylon yellow sapphire. This is a most beautiful, unheated, Ceylon yellow sapphire. It was mined in the Marapana gem fields, cut & polished in Ratnapura, Sri Lanka. Finest lemon yellow, perfection in the cutting, eye flawless, dancing with vibrant light and joyful luster. Great size, ideal for a solitaire Jyotish ring to propitiate Jupiter. You will not be disappointed by this sapphire. Seriously captivating, rare & unique shape, unheated, Ceylon yellow sapphire. A very lovely one. A very sweet, unheated, Ceylon yellow sapphire hailing from the gem fields of Elahera, Sri Lanka. In Jyotish, cleanliness or freedom from flaws is the most important & auspicious requisite associated with a natural gemstone, signifying perfection and highest purity to be achieved in life. A very auspicious & flawless, unheated yellow that is also very well priced. Perfect. Simply a beautiful, unheated, Ceylon yellow sapphire. 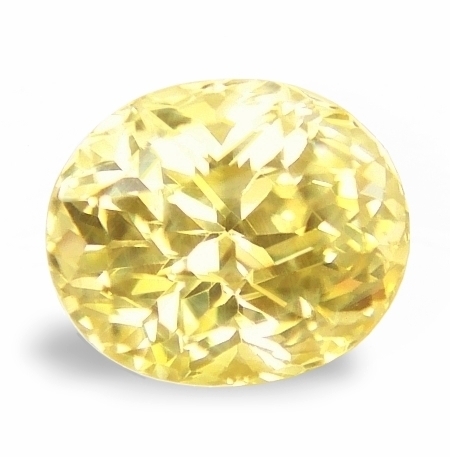 What a perfectly serene, unheated Ceylon yellow sapphire. Guaranteed very auspicious. This gem hails from the gem fields of Marapana, cut & polished in Ratnapura, Sri Lanka. Lovely shade of pastel yellow, flawless in clarity, and masterly cut with perfect luster & exotic character, this unheated, Ceylon yellow sapphire exudes perfection. A very auspicious, unheated yellow sapphire for Jyotish astrology. 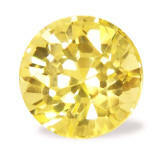 Auspicious, balanced & well cut, unheated, Ceylon yellow sapphire. 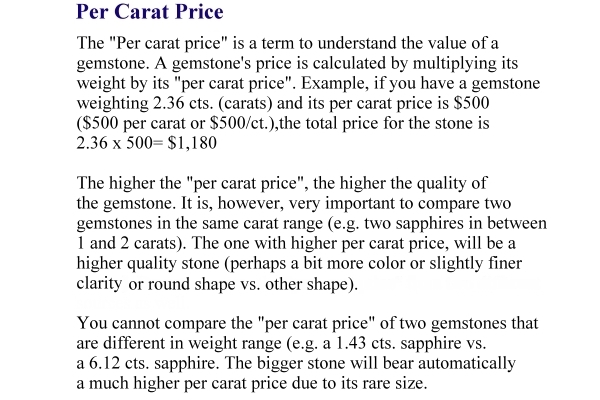 I do not think you can find better prices on unheated sapphires anywhere else. By purchasing at the mining locations in Sri Lanka, having dealt for many years with miners known locally for excellence in fair trade practices and low impact mining, we are able to get superior, clean & well cut, completely natural sapphires at true wholesale values. Accompanied by a gemstone memo report (small size) by TGL (Tokyo Gem Laboratory, Thailand) as unheated. Absolutely beautiful, well cut & very brilliant, unheated, Ceylon yellow sapphire. I love this sapphire. 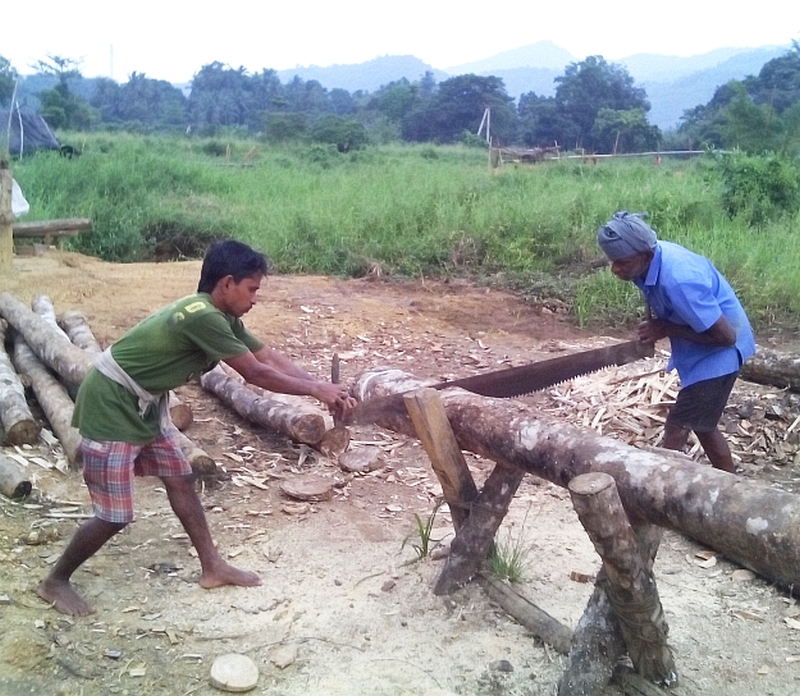 It was mined in the Balangoda area, cut & polished in Ratnapura, Sri Lanka. Beautifully cut, and very clean, the luster is very lively and beautiful to experience. As usual, natural, unheated, untreated as mother nature created it millions of years ago. Great price for this quality. It will make a great Vedic Jupiter ring. 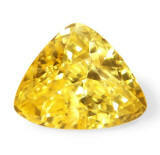 Perfection, flawless and well cut, unheated, Ceylon yellow sapphire. 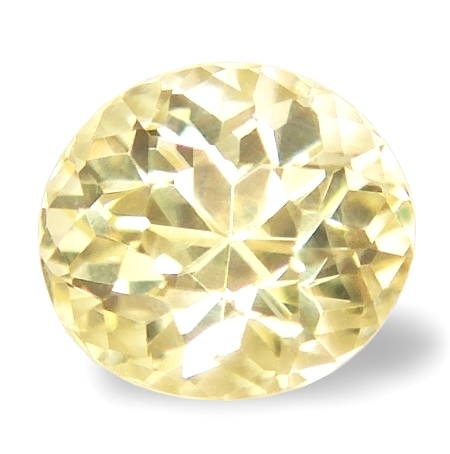 What a pristine, plain perfect, unheated, Ceylon yellow sapphire. This sapphire was mined in Elahera, and cut & polished in Ratnapura, Sri Lanka. A very well done cut, the classic, antique rectangular cushion with a step cut pavilion that is synonymous with cleanness, order and astrological auspicity.